HVL main gate, L on Alpine, R on Longview passt beach to property on the L.
This luxury lakefront offers old world elegance & charm, plus spectacular water views! Centrally located on HVL's main lake for deep water swimming from the dock! 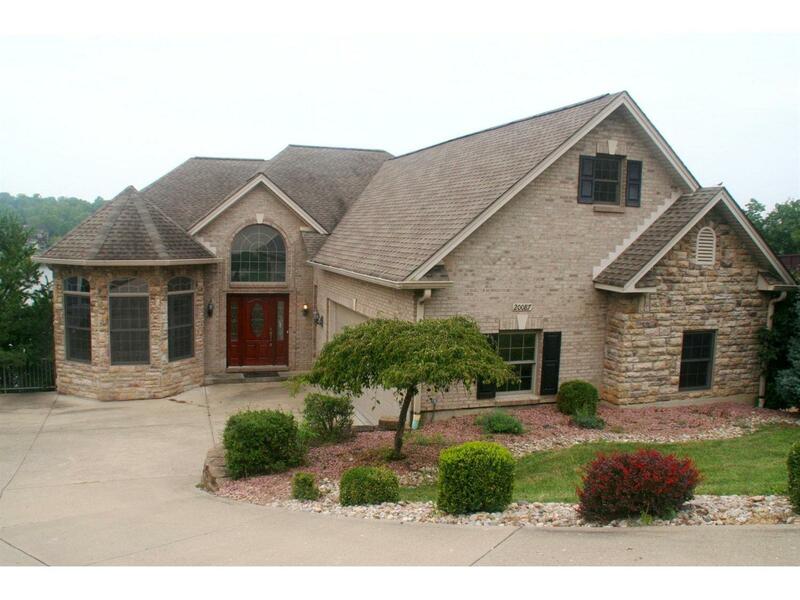 Open flr plan - gourmet kitchen w/granite tops, elegant GR w/FP, formal DR & office plus luxury MSTR on main lvl. FR w/FP & wet bar. Rec Rm w/full BA. 2 Decks & patio. Steps to dock. NOTE: This property was sold on 8/1/2017 and is no longer available. The details listed below are believed accurate to the date of the sale and are subject to change.